All limited edition prints are numbered and embossed with the signature of Richard W Greenleaf. Prints use high quality 80lb vellum chrome, acid free paper. 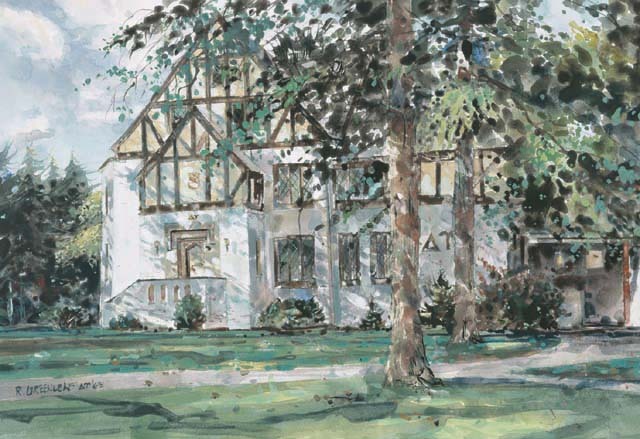 Each print is derived from an original watercolor by Richard W Greenleaf.